Yeah, you. Knock it off. If you have any kind of sizable amount of cash saved outside of your retirement accounts, and many people do, then you’re probably passing up a nice chunk of change by letting it sit idle, earning little-to-nothing in interest. It’s understandable. You just accumulated it in a checking or savings account at your favorite bank, and it’s annoying to open new accounts. Inflation has been pretty low so you’re not too worried about earning nothing. And pretty much everything is better than opening a bank account. But now you can be paid handsomely all year for a few minutes of your time today. 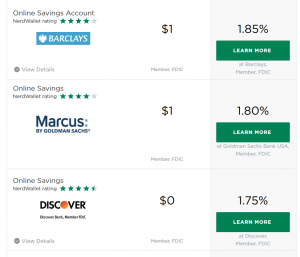 This is a serious move in the interest rate on US Treasury Bills, and yields on savings accounts have followed. Let’s say you have $50,000 in annual expenses. A very reasonable amount of cash to have in reserve for an emergency account could be deemed six months’ worth of expenses, or $25,000. 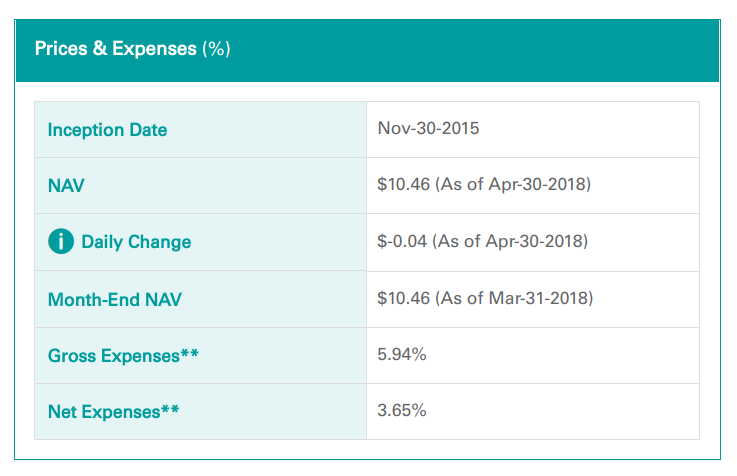 Plop that amount in an account yielding just 1.85% APY (annual percentage yield) and, voila, you’re now making $462.50 per year for barely lifting a finger. 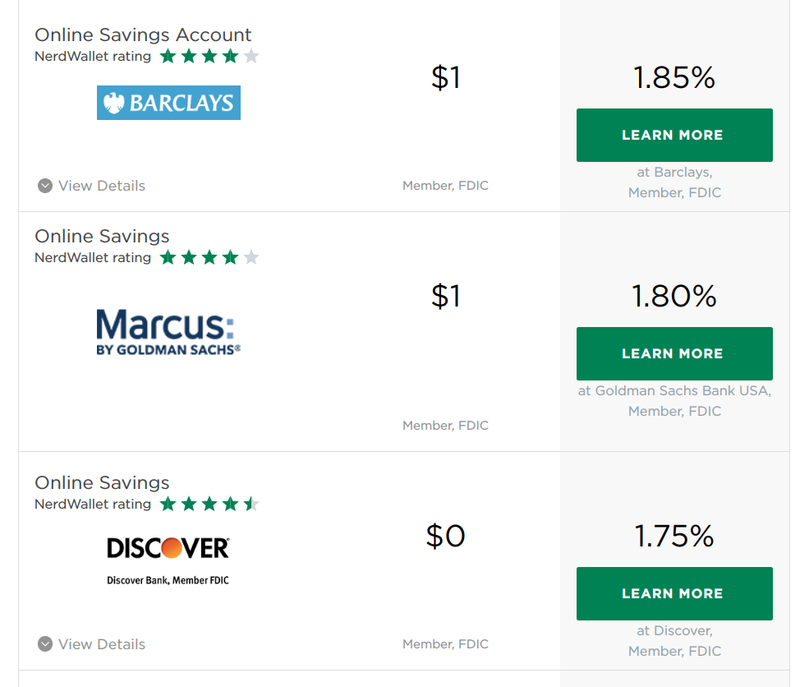 Even if it takes you half an hour to set up the new savings account and link your old checking/savings account, it’s basically the equivalent of earning over $900/hr for your time. Potential homes for your emergency savings. That’s it. We’re no longer in an interest rate environment where it doesn’t matter where your cash sits. Take advantage of the sea change and pay yourself. Future You will like this. Let’s take a break from sarcastic financial commentary on the internet for a personal announcement. 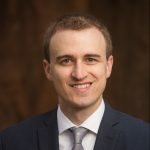 This week, after almost nine years since the journey began, including over a thousand hours of study time for three exams, plus subsequent years of gaining required work experience, I now hold the right to use the Chartered Financial Analyst® designation. It feels good to type it out: I am a CFA® charterholder. I have so many people to thank for their support and I would never have made it without them. A special shout-out to my wife, who over the final two exams (and for months at a time) dealt with not only long periods of daily isolated study time, but put up no objections to surrendering an entire wall that contained hundreds of yellow post-it notes. I wish I had pictures — only a huge grid of tiny holes remain from the thumb tacks I used to hold them on the wall. No joke, I’d stand there with a guitar on my shoulder, spacing out, while trying to absorb the contents of each yellow square, one-by-one. I guess it worked. Now, it’s time to update the business cards. An exciting part of helping people with their portfolios is seeing what kind of BS they’ve been stuck with, and then reversing it immediately. Usually, the most common culprits are high-fee funds with fancy names. This week produced an all-time worst. Behold, Legg Mason’s QS Global Market Neutral Fund. Ticker: LNFIX. Grip the bag and put it up to your mouth. Three hundred and sixty-five basis points! Treat it like a solar eclipse – use eye protection if you must look. LNFIX is over 91 times more expensive than Vanguard’s Total Stock Market Index ETF, which costs only .04% per year. This is by far the worst fund I’ve ever seen in someone’s portfolio. Usually you only hear about these kinds of wealth evaporators second hand through some guy you knew back in the day, or on archived internet forums from the 90s. I can only imagine that those who willingly buy products like this have a strategy of investing only in funds whose ticker symbols were written on bathroom stalls in gas stations in the middle of nowhere. A market neutral strategy — making some bets for securities to go up, with other bets for things to go down, resulting in only exposure to the manager’s potential skill, or lack thereof — is a painfully inappropriate strategy for a young person, with decades to invest, to put all of their account into. The worst part of it all was this client had to pay a 5.75% sales charge before even getting their money invested. This also means the fund has to not only earn more than the inflation rate, but the inflation rate PLUS 3.65% every year in order to show a real appreciation. Also laughable: They compare the fund to US T-Bills on the website, as if to boldly imply it can be considered to be in the same ballpark as a risk-free asset like Treasuries. I joke and endlessly lay on the sarcasm, but this is a damn shame. We need a true fiduciary rule applying to the entire investing industry. Let’s chat about stock market volatility. You’re in for a treat — there’s only one Mariners reference in this version.